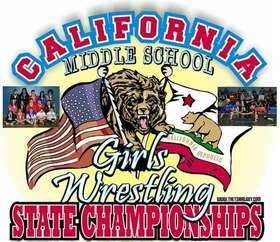 If There Is One Event Every Middle School Girl Wrestler Should Attend ... THIS IS THE ONE!! !